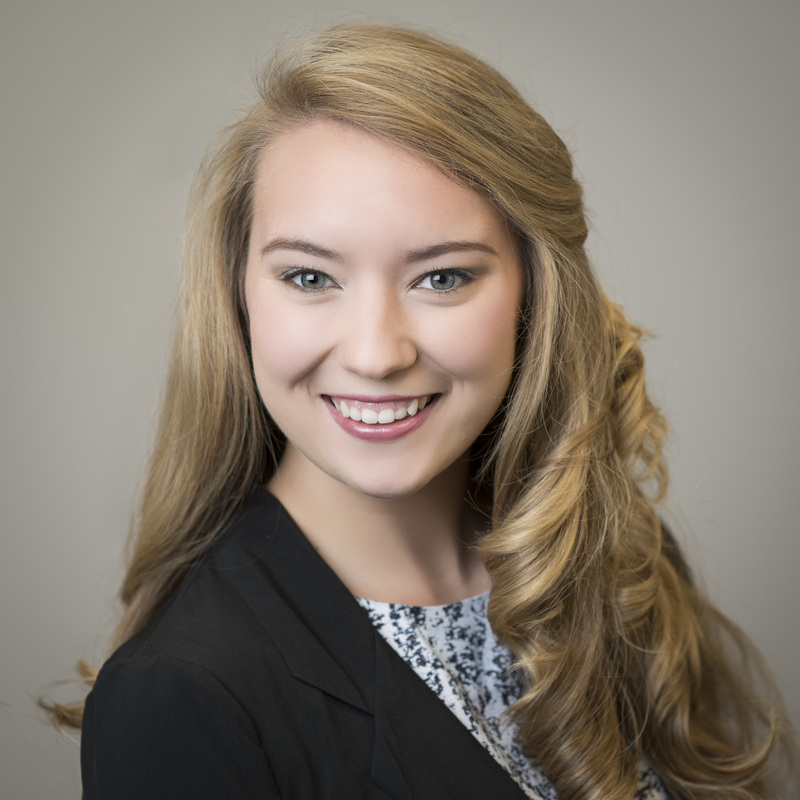 Keri started her career at Womack & Associates as a spring administrative intern in 2015 and returned in the spring of 2016 as a tax intern. A family move relocated Keri to Augusta, GA where she worked as a staff accountant for a mid-size public accounting firm for a year. After moving back to the Huntsville area, Keri re-joined Womack & Associates in 2017. She focuses on corporate and partnership taxation, individual taxation, QuickBooks, payroll and other accounting services. Keri and her husband Brandon reside in Hartselle, Alabama and have one dog, Maggie.